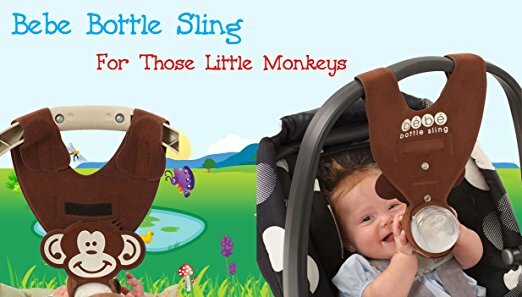 There are things that are simply amazing, and that make the life of parents and kids easier. 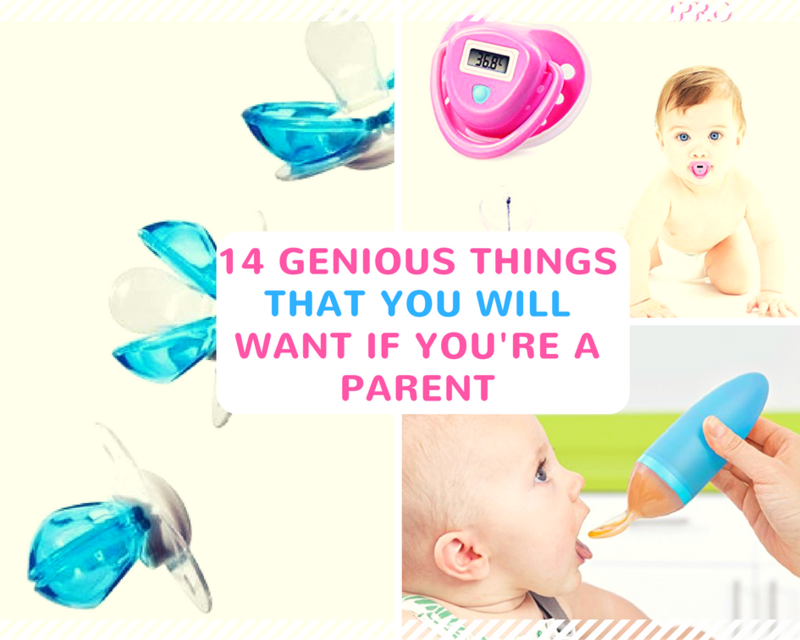 Check this 14 Genius Things That You Will Want If You're a Parent. 1. 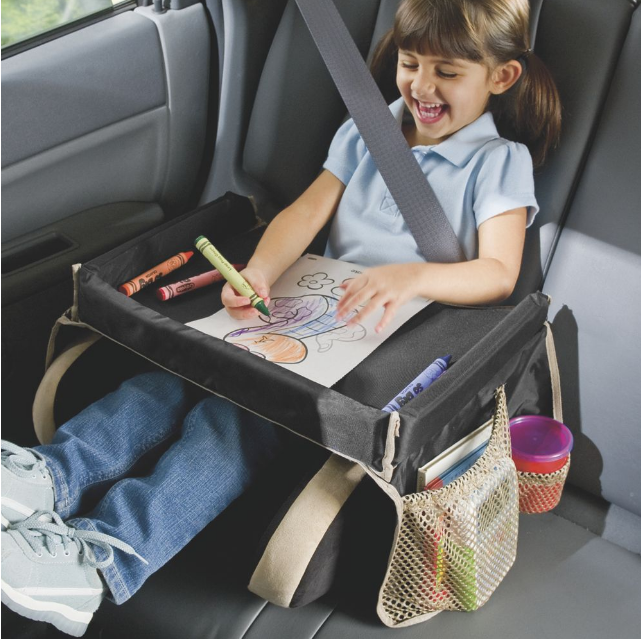 This one is perfect for kids play or eat on long car rides. 2. 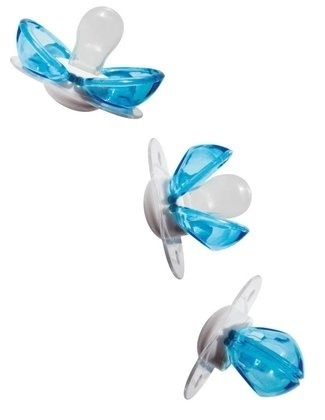 A pacifier that closes when drop. It's perfect! 3. 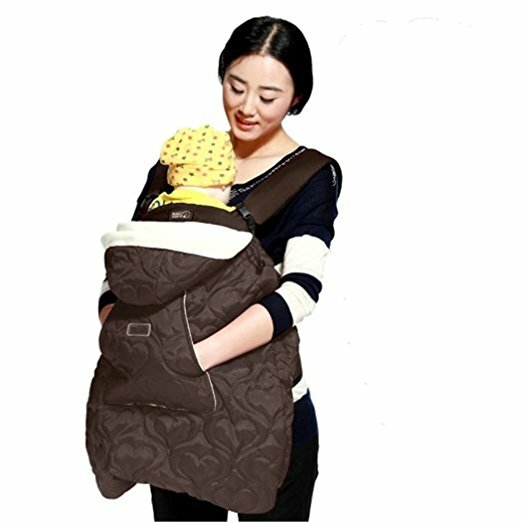 A hoodie baby carrier that will keep your baby warm all day. 4. 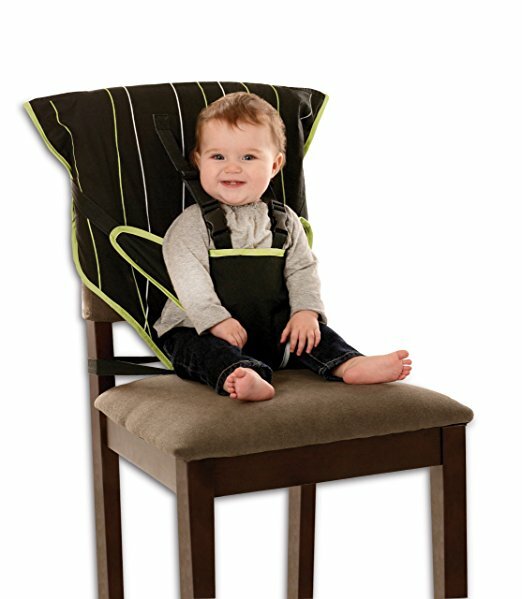 Portable fabric high chair, perfect for a travel. 5. 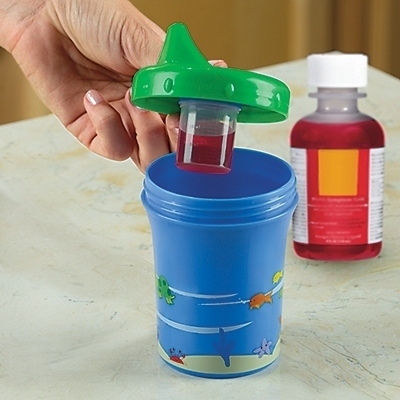 You can mask any nasty taste with this medicine-dispensing sippy cup. 6. 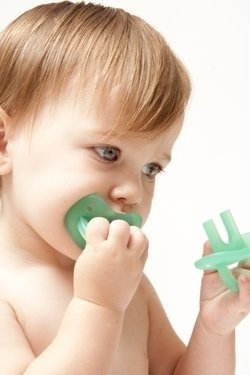 The Molar Muncher is a hand-free teether that soothes the entire gum line simultaneously. 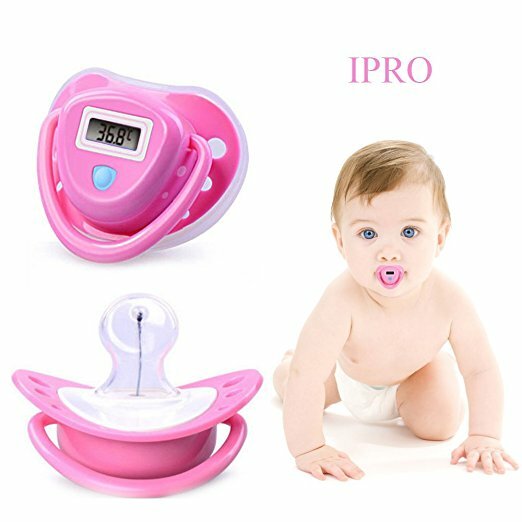 Your baby will apprecciate. 7. 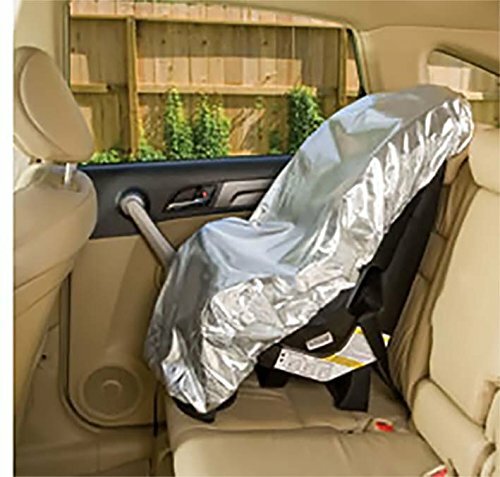 This car seat sun shade can keep your childs car seat an average of 26 degrees F cooler. 8. 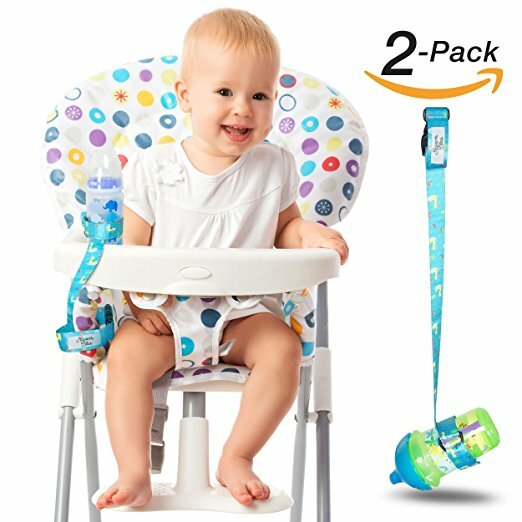 This pacifier is a must-have for all parents! 9. 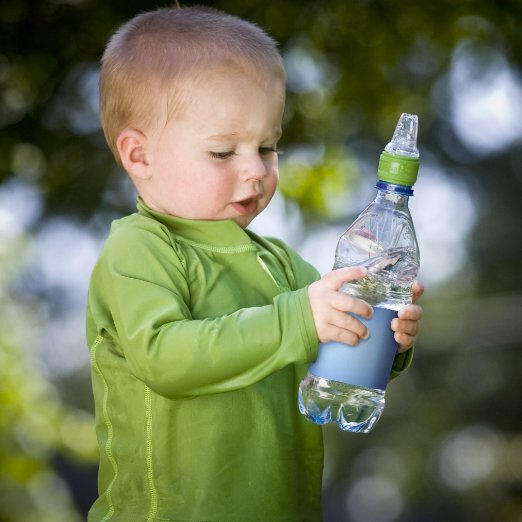 This cup holder prevents your child's sippy cup, bottle, toy and more from falling to the floor! 11. This baby food dispensing spoon will make your life easier. 12. This adapter for water bottle will make your life easier. And you, know or have any of this things?